Eye Life was born in 2006 in St Kilda around the corner from our current Barkly Street location. Kate and Daryl are still there today from the original founding team and continue to welcome back many of our ongoing customers. 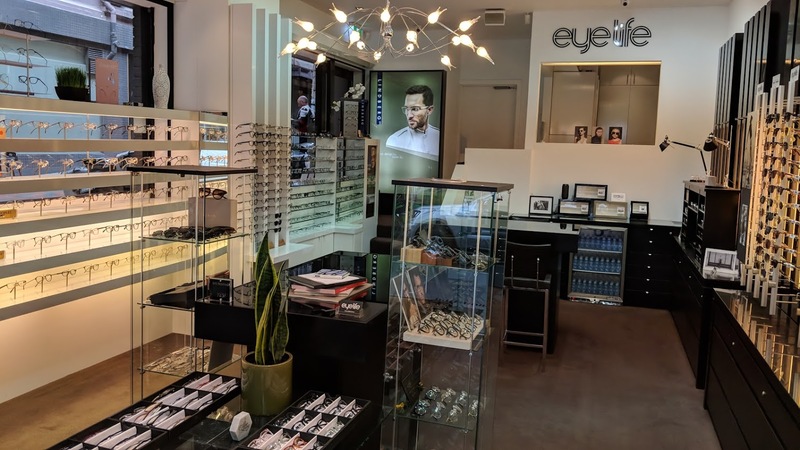 After having spent several years in the Optical business, Eye Life was conceived as a fresh idea of bringing the best of eyewear and sunglass design and brands into one location. (It is often said deciding what we don’t carry is what sets Eye Life apart). Our values revolve around style, quality, choice of range and then price. Of course price is always important but Eye Life is more likely to appeal to a different person than the one who is putting price first on their list. Because of our excellent ranging and different way of styling, customers come to Eye Life from all across Australia. Let’s focus on you the customer. 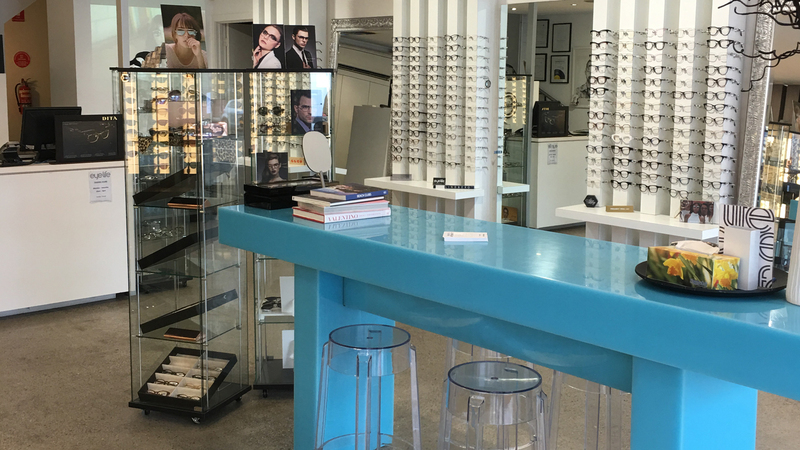 We Personalise your frame – Whether you are buying an off the rack sunglass or an optical frame with your own prescription lenses when you leave Eye Life you will have experienced having the frame fitted and personalised to fit your face, be comfortable and securely ‘snug’! We are not for everyone – We recognize that we cannot be all things to all people. 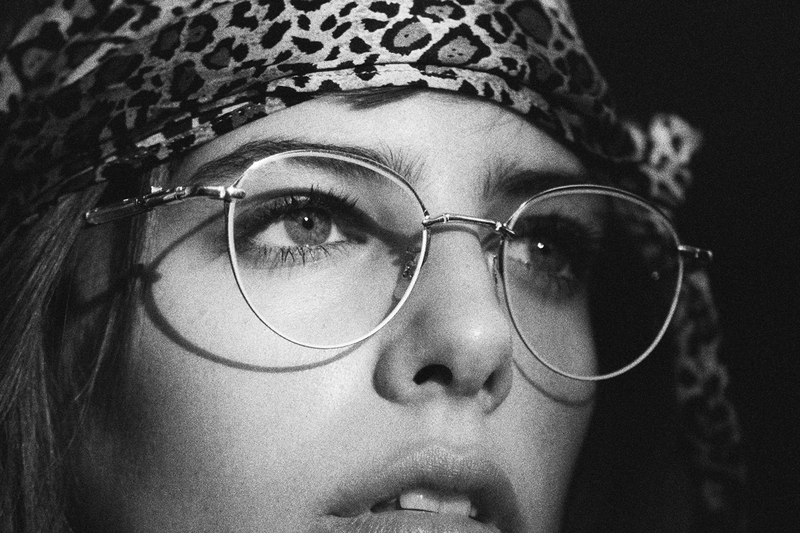 We are proud to bring you some of the best, most exclusive, including specialist eyewear makers in the world. You will discover lots of surprises when in store.